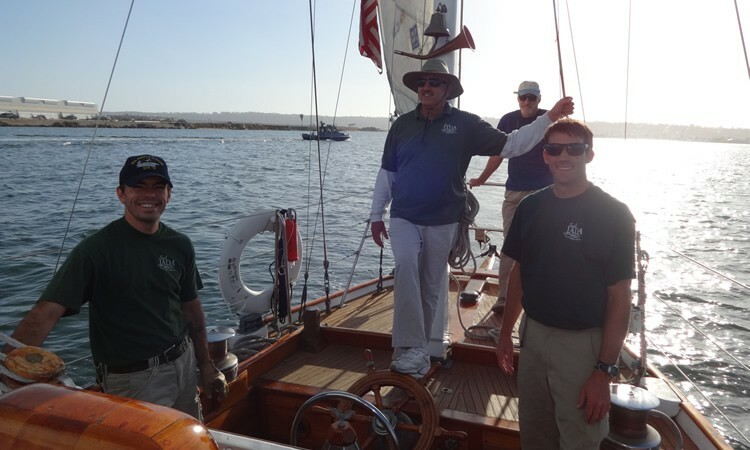 Sail JADA captains are licensed by the U.S. Coast Guard. 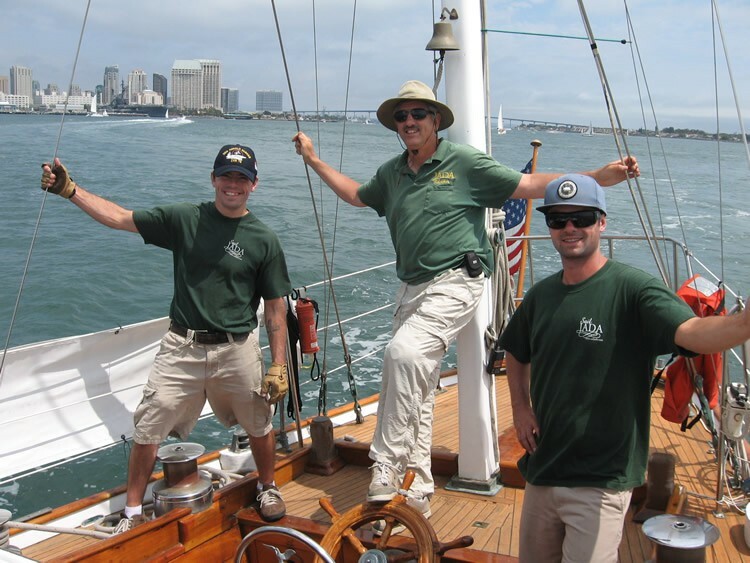 They have decades of experience in handling large sailing vessels, and decades of sailing in and around the San Diego area. 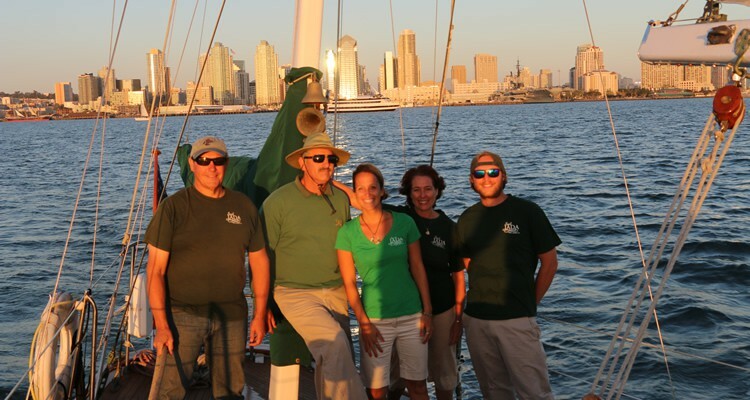 They welcome any questions you may have about anything you see and hear while underway. Sail JADA Charters LLC, is commercially insured.